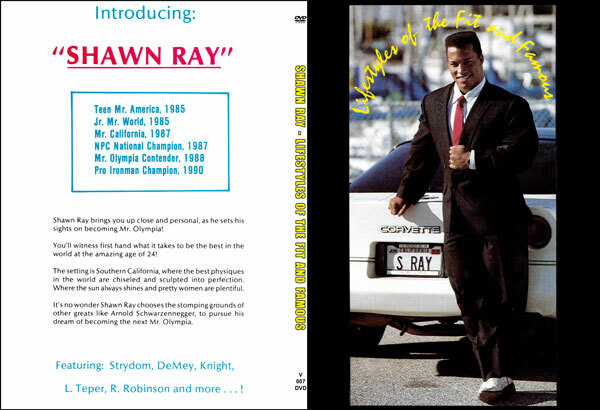 This classic DVD set, released by Shawn Ray, contains his 6 DVDs as set out below. They have been produced over the last 20 years or so and represent a fantastic record of Shawn's career. 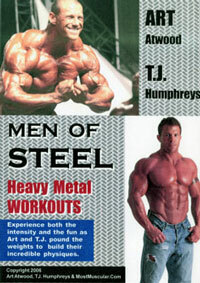 We have some of the old video and DVD covers in our archives, and they are pictured below. They contain some extra pieces of content information. 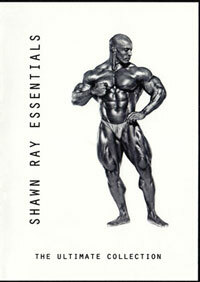 Hall of fame bodybuilder, Shawn Ray, for the first time has released his collection of videos all in one package. 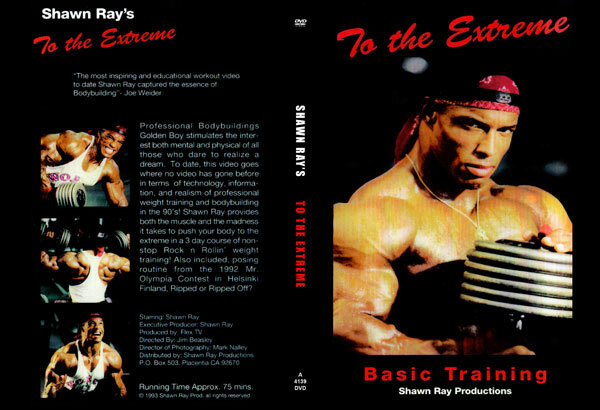 These DVDs contain all six of Shawn Ray's informative and entertaining videos. 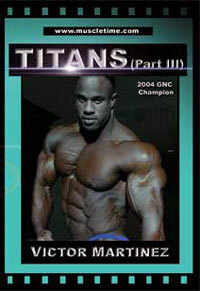 Shawn explains in detail his approach to training, nutrition. 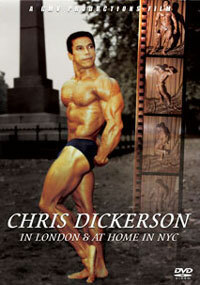 Posing and how he stays fit in his 40s. Shawn Ray competed in three different decades before retiring at age 36 in 2001. 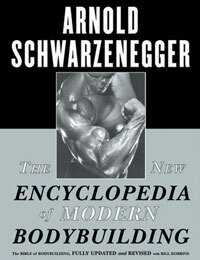 Although one of the most frequent competitors in the Mr. Olympia show, the winner's title eluded him for his entire career. 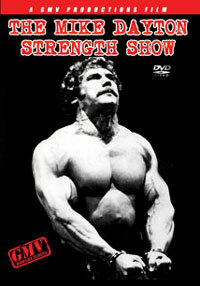 Ray was a top 5 Mr. Olympia finalist for 12 consecutive years. 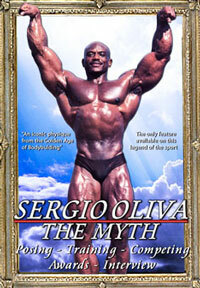 A feat no other bodybuilder has duplicated. 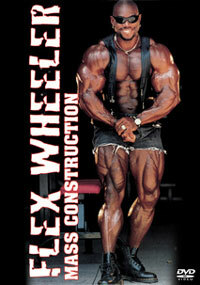 In his entire career Shawn Ray beat every competitor he met on stage at least once, with the exception of 8-time Mr. Olympia Lee Haney and 6-time Mr. Olympia, Dorian Yates.